Home/RVA MakerFest/e-Interview – SCRAP RVA! I walked around the 2018 RVA MakerFest with my camera, taking tons and tons of pictures. One of the booths I visited was for SCRAP RVA. I walked away with a cool little pom-pom made out of strips of retired t-shirts. It was a huge conversation starter for me throughout the event. 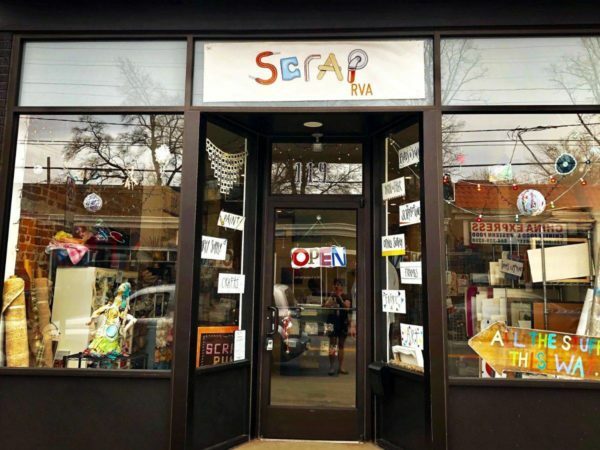 When I decided to kick start this blog again, I wanted to make sure I got SCRAP RVA featured quickly, especially since they have a big fundraiser coming up soon! After you dive into the article, check out the information at the bottom. They need you to help! We have a passion for bringing creative reuse to the Richmond community while rescuing viable materials from the local landfill–over nine tons last year alone! Who do you do what you do for? 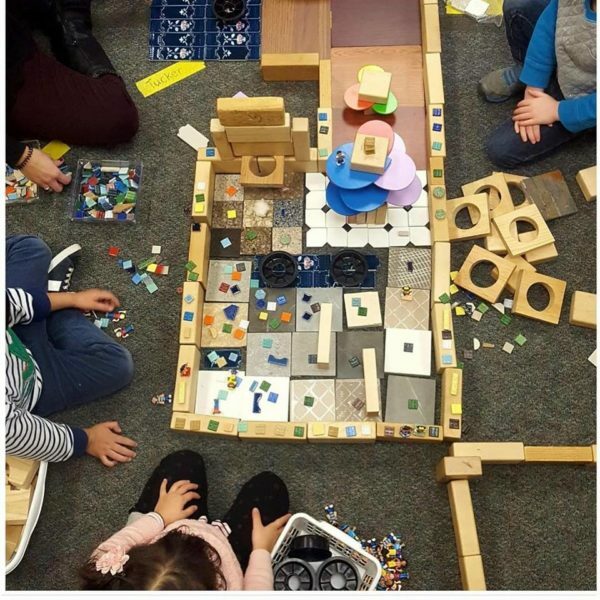 The entire Richmond community–creatives, crafters, children, teachers, students, environmentally conscious–we have something for everyone who wants to explore materials to make projects with at much lower cost than standard retail and of course, Mother Earth. 7 years ago Stuff Redux, now SCRAP RVA: Richmond Creative Reuse Center, was born from the solid effort of a small, dedicated group of women committed to reducing landfill waste of reusable materials by repurposing them in creative ways. 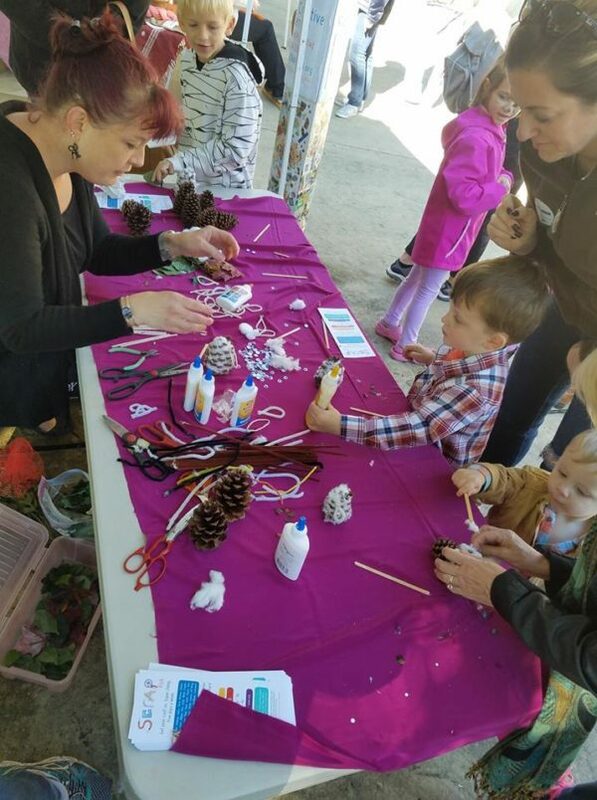 Those efforts extended a brilliant 2009 idea to bring creative reuse to Richmond as Stuff, Inc. A pediatric neurosurgeon recognized reusable materials in the hospital setting and contacted the VCU Art Education who reignited the early efforts to bring creative reuse to Richmond. A dedicated grad student researched creative reuse centers across the country and designed the first iteration of Stuff Redux with best practices in mind. We have participated in four of the past five years and have found it to be one of the more engaging events offered in RVA. We most definitely will be back this year. Absolutely! Our website is scraprva.org and you can follow us on Instagram and Facebook as well. Lots of things! 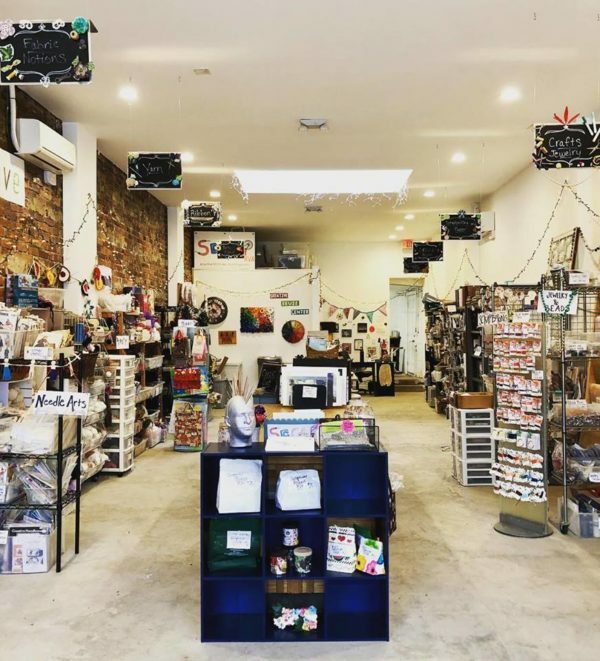 Our retail store is full of such a huge variety of creative materials beyond imagination. 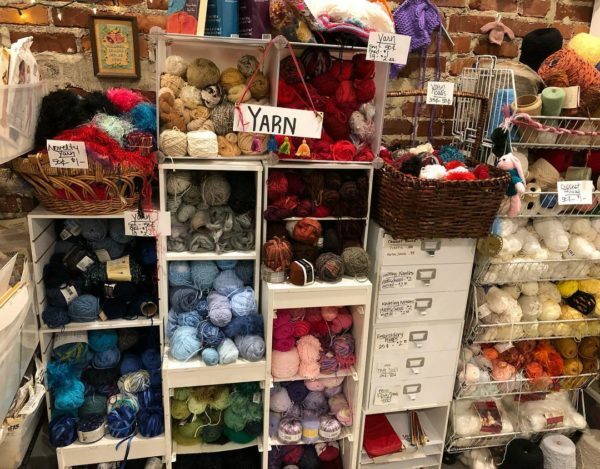 One of the most exciting things is seeing the generosity of donors from a kiln to piano parts, creepy doll parts and yarn out the wazoo, retro fabrics and you just never know what treasures await you. Glue guns, guts and glory! 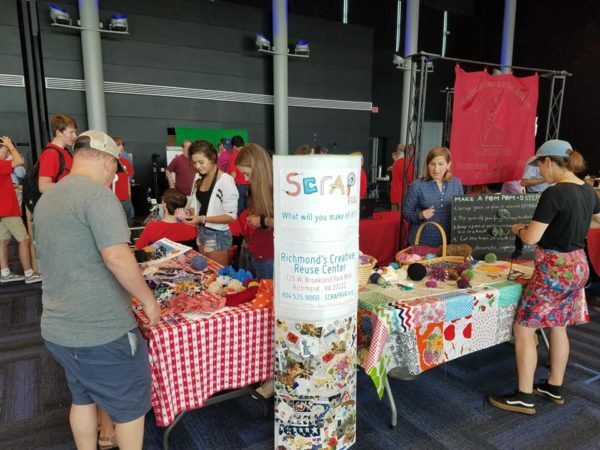 Join us for this super “friendraising” event with an edge where teams compete in extreme craft challenges against one another using materials from the amazing inventory at SCRAP RVA’s creative reuse center. Teams in three categories will battle it out in multiple exciting rounds to play for a grand prize trophy and cold hard cash! Sign up now to experience the thrill of cutthroat craft construction! Team slots are limited. Players must be 18 and up. Doors open at 1:00 pm. Action starts at 1:30 pm. Awesome raffle prizes to win from fantastic local businesses!